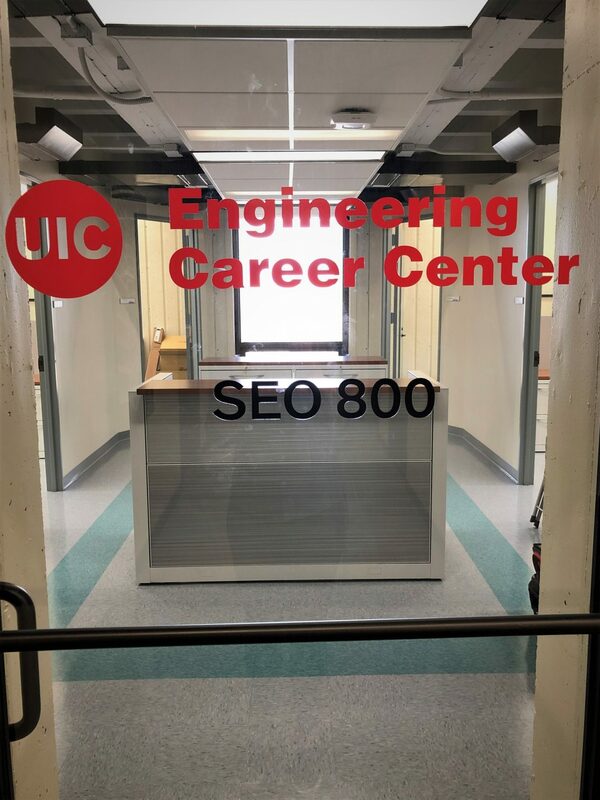 The Engineering Career Center (ECC) provides helpful resources specifically geared toward UIC College of Engineering students and alumni for successfully securing internships, co-ops and jobs. The new Engineering Career Center is here! We are excited to share our new office with you! Our new office location is SEO 800. 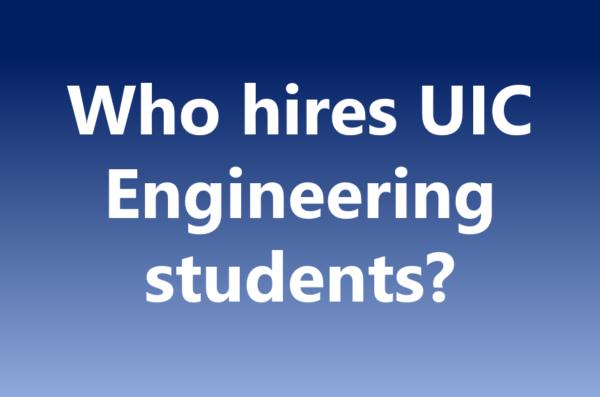 Become a Judge for UIC Engineering EXPO! UIC EXPO is an annual event featuring the culminating projects of our graduating engineering students. Over 100 teams compete in over 20 categories at EXPO making it one of the largest engineering events on campus. We are in need of volunteer judges to help evaluate the projects, prototypes, and designs of the next class of future engineers! 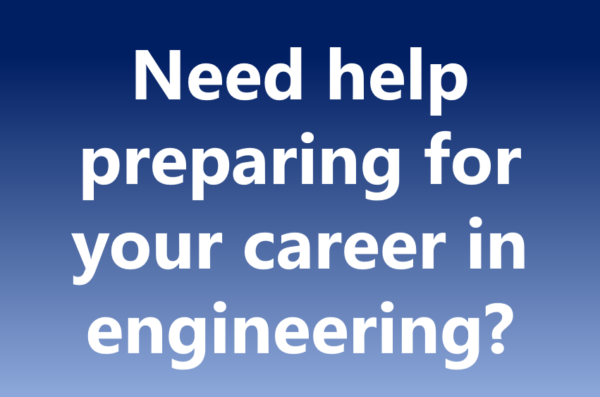 Anyone with any background in engineering is welcome to volunteer to judge. Breakfast, lunch, and parking provided. EXPO 2019 will be held on Friday, April 26th. UICcareers.com is UIC's job portal where students can search and apply to internships, jobs and co-ops. Employers can post open positions and review student profiles or resumes for free. We strongly encourage both students and employers to take advantage of this valuable resource.